Behind every popular product there is a genius. Bill Gates was Microsoft’s prodigy, Steve Jobs did it for Apple, and Mark Zuckerber struck gold with Facebook. Billions of people are using products from these companies, while the names of the founders are buzz words. When it comes down to messengers the case is totally different. What do you know about the founder of WhatsApp? Millions are using these products, while nobody knows the name of the founder. The “Messenger Personas” series of articles will introduce you to a few of them. Jan came out of the shadows after the completion of the largest IT deal of the 21 century. He was born in 1976 in Fastiv, Kyiv oblast. He spent his childhood years in the Soviet Union with plenty of time to taste all its charms. In an interview he told us how he and his friends were punished for making jokes about party leaders. These memories influenced Koum’s attitude towards protecting the freedom of speech and correspondence, which he defends in his product. The political situation in the country forced the Koums to emigrate to the USA. Jan was 16 at the time. After moving he attended school and had a part-time janitor job at a store, getting food on coupons. At the age of 18 he entered San Jose State University, combining work for Ernst and Young, where he tested security systems. That was the time when he first started writing codes, spending hours reading books on computing systems. He worked at Yahoo from 1997 to 2006, where he met his future WhatsApp co-founder — Brian Acton. Then he quit his job and took a year-long trip around the world, playing ultimate frisbee. In 2007 he attempted to get into Facebook, but failed. 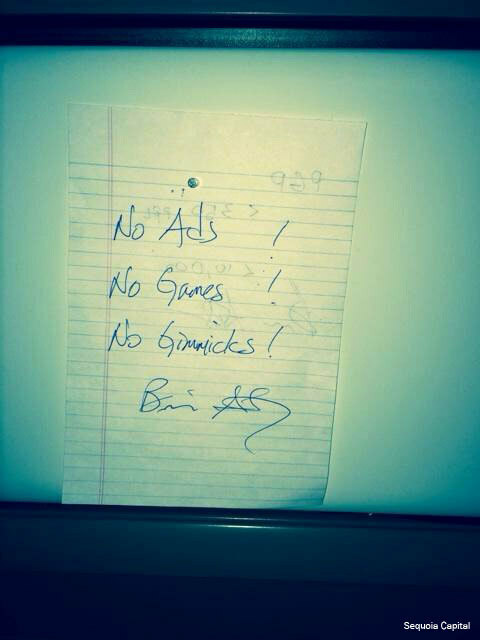 He came up with the idea for WhatsApp at a gym, where it was forbidden to use cell phones. He was angry that he missed some calls and decided he wants to create something where you can pick a status and avoid missing messages — this is how WhatsApp came to be. — In the first month of WhatsApp‘s existence it barely managed to get 100 users, but Apple’s new push notification function saved the app. — In November 2014 he donated $1 million to FreeBSD — the largest donation in FreeBSD history. — In 1996 a court ordered Jan to approach his ex-girlfriend. Jan threatened her with physical violence, which forced her to contact the police. After a long 18 years he made a public apology. Talk about the irony — first you don’t get into Facebook and then you join their Board of Directors after a $19 billion deal. This is probably the only case when an app gained its popularity thanks to its founders big name. Born in Saint Petersburg in 1984. Surprisingly, but despite his enthusiasm for programming, Pavel graduated from Saint Petersburg State University, majoring in English. While studying, he attended the Military Arts division majoring in the subject called Propaganda and Psychological War. 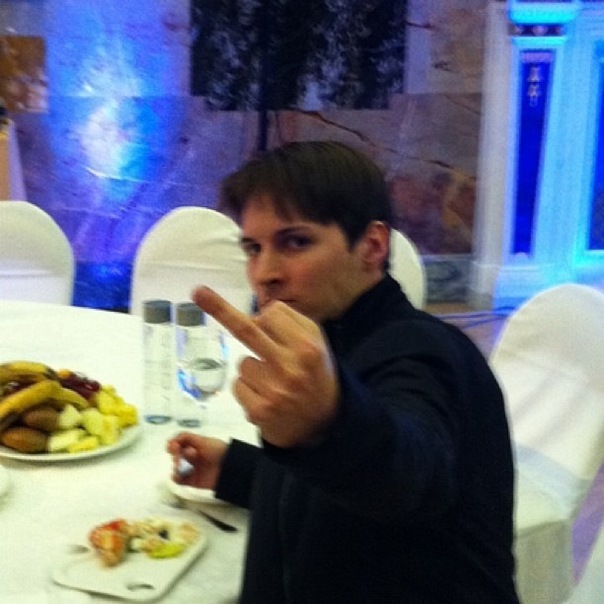 Unlike Jan Koum, who gave up college for the sake of working for Yahoo, Durov was a nerd. His rewards and the fact that he many times was a winner of the Presidential Scholarship and the Russian Government Scholarship confirm it. 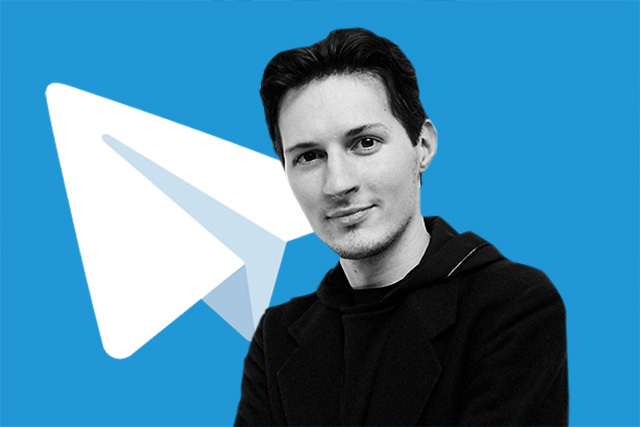 Upon successful completing of university projects, such as Durov.com and Spbgu.ru (both sites still operate, by the way), he founded social network Vkontakte in 2006. It took him 6 years to turn it into a website estimated at $1.5, as of 2012. The political situation and disputes with investors made him leave the position of CEO and sell all of his shares. In 2013, he founded Russian Telegram along with his brother. just like Koum, Paul donated a million dollars, but did it to Wikipedia. In the next part you will read about the founders of Viber and LINE.